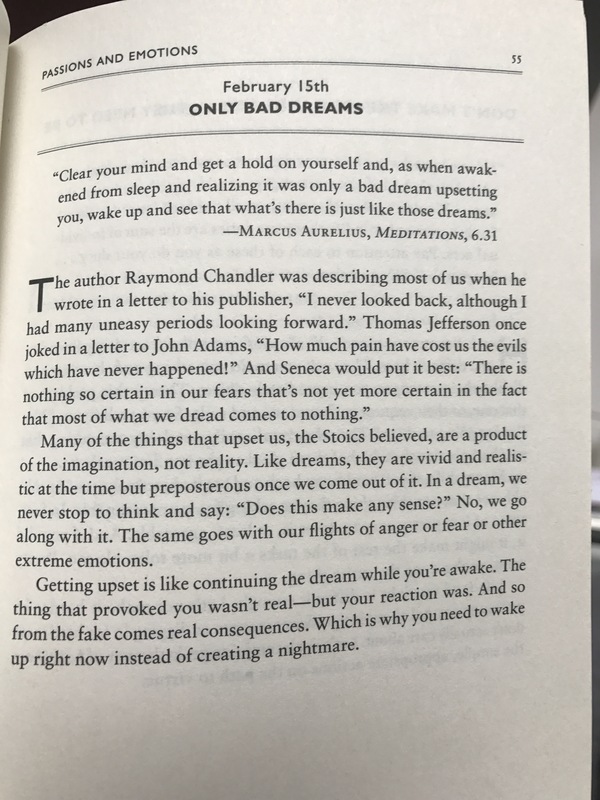 Everything bad that we think happens to us is in fact a bad dream. The reactions are the problem not the thing. Wake up and don’t let the story about the dream cause more problems than the thing itself.